If you're thinking about your feet you're not focused on what you're doing. So put on the Feetures! Elite Merino+ Cushion Crew for your next run, hike, or even everyday wear. The Merino+ fibers keep you warm when it's cold, and wick moisture when you're sweaty, so you'll always be comfortable no matter the weather. 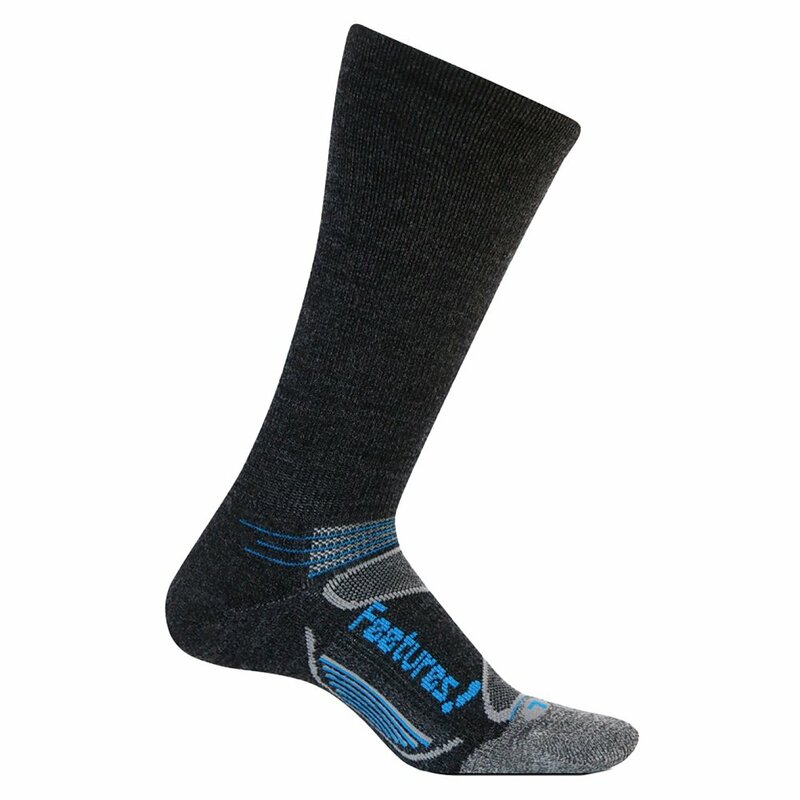 And the Sock Lock Technology keeps high-density areas located in high-wear areas for improved protection and to better support every step you take.